Folks who are Amazon Prime customers as well as lovers of Whole Foods, you’ll be happy to learn that Prime Now is now delivering Whole Foods groceries for free within 2-hour windows. According to Amazon, this delivery feature is available starting today in Austin, Cincinnati, Dallas, and Virginia Beach. For pricing, it’s not too bad. If you’re an Amazon Prime member, you receive two-hour delivery for free, plus an option for “ultra-fast delivery” within one hour for $7.99 on orders of $35 or more. You can’t ever argue with a free delivery option, though. 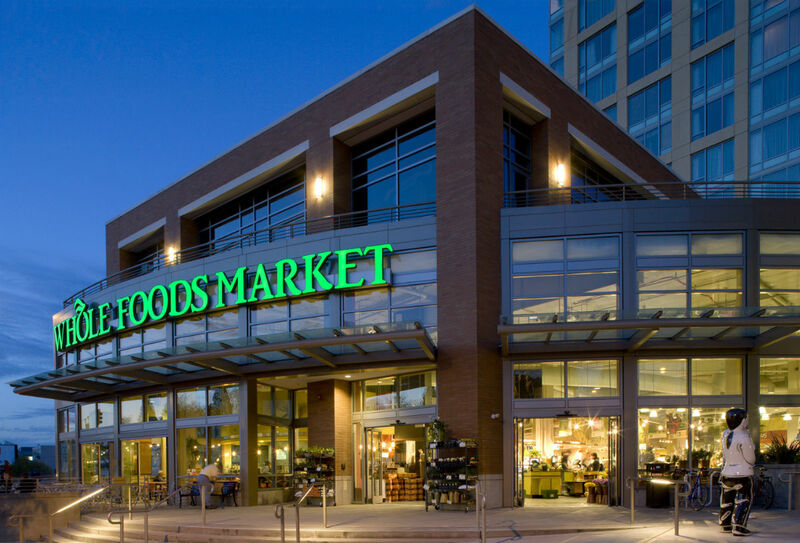 Starting today, Prime customers in neighborhoods of Austin, Cincinnati, Dallas and Virginia Beach can shop through Prime Now for bestselling items including fresh produce, high quality meat and seafood, everyday staples and other locally sourced items from Whole Foods Market. If you live in one of the newly supported areas, follow the link below and check it out.